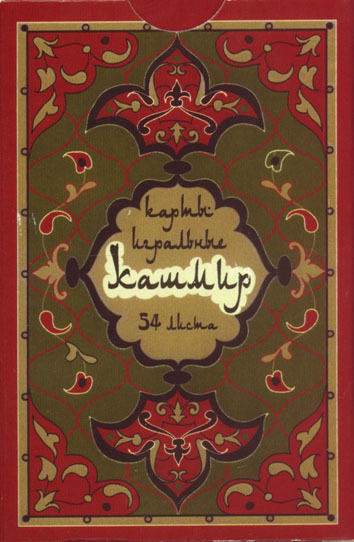 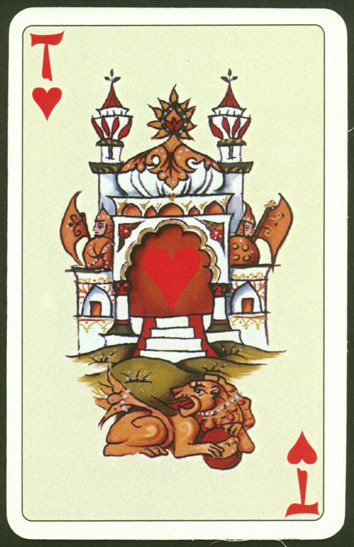 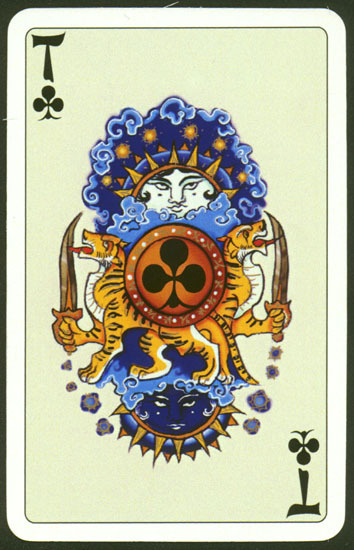 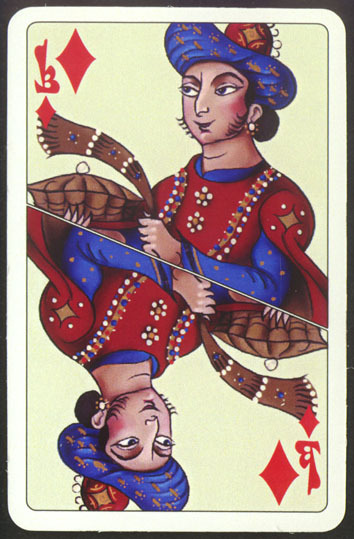 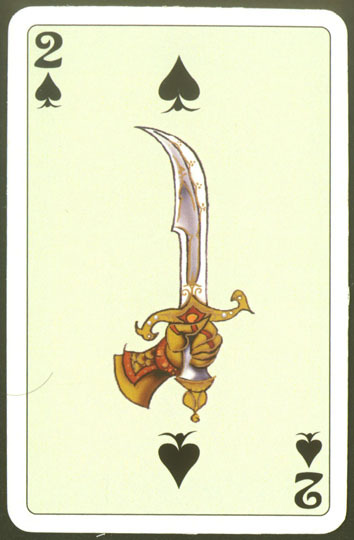 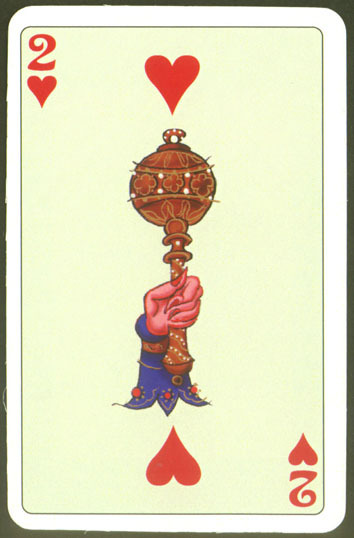 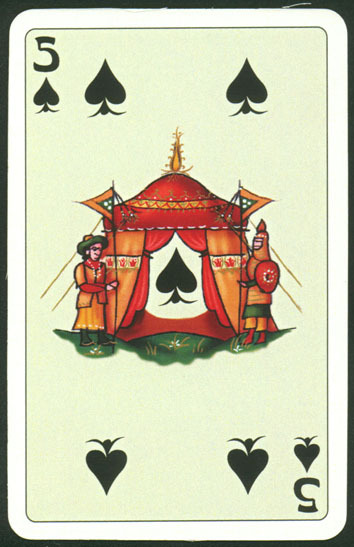 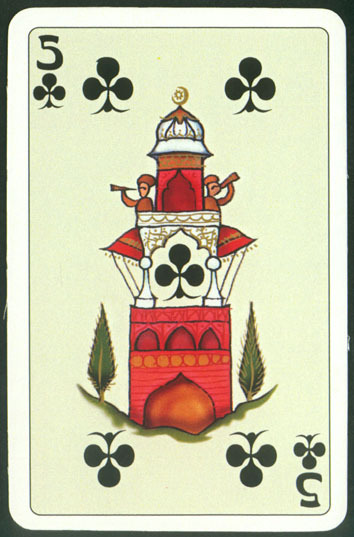 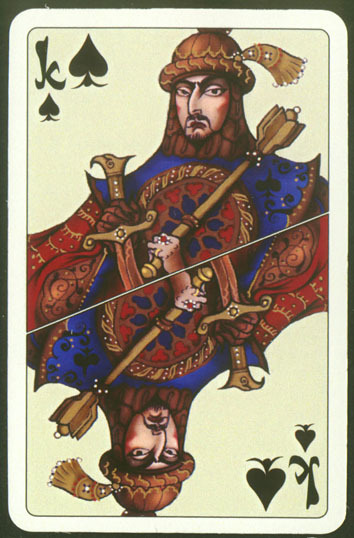 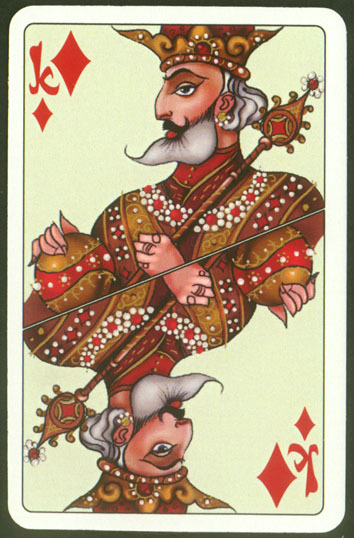 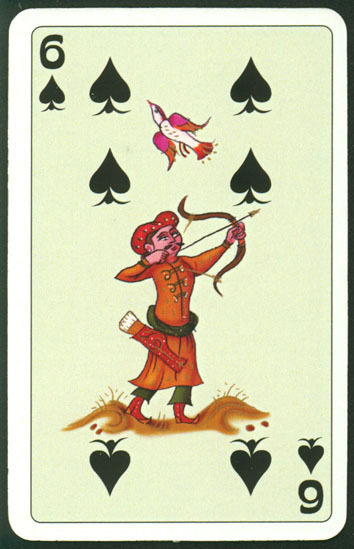 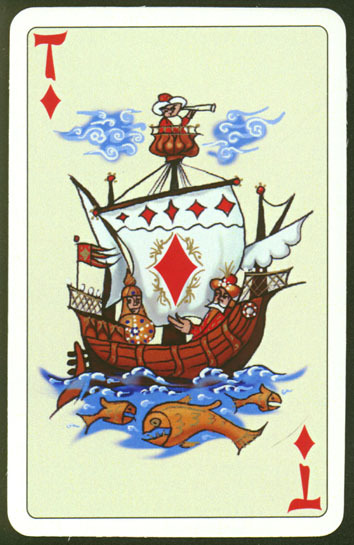 Russian indices: Ace – Туз | Jack – Валет | Queen – Дама | King – Король. 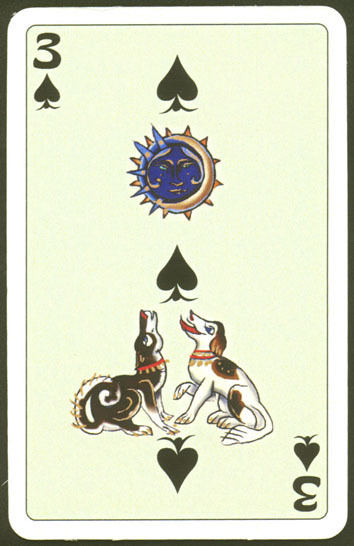 There were two different backs for this deck. 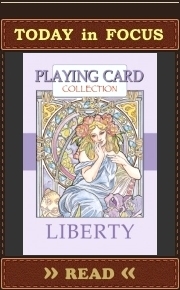 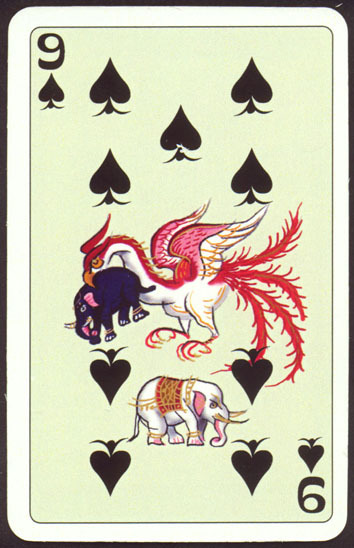 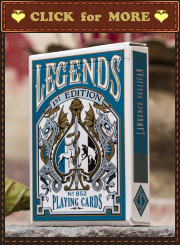 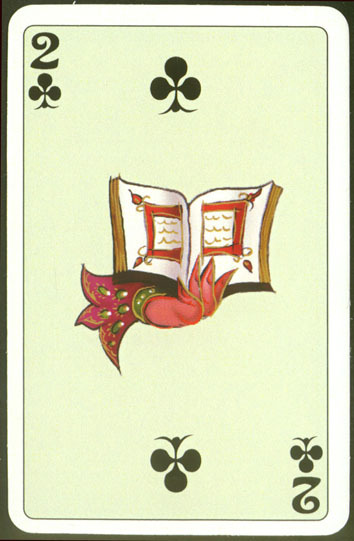 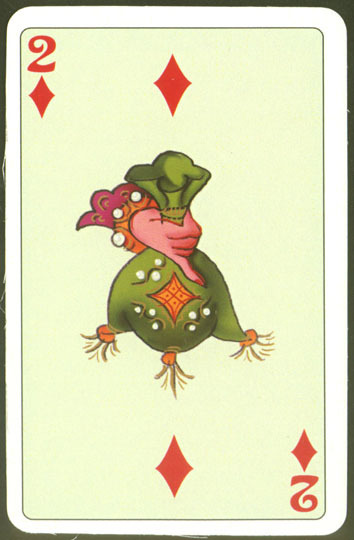 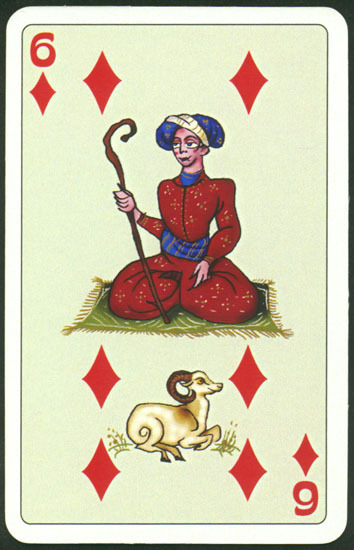 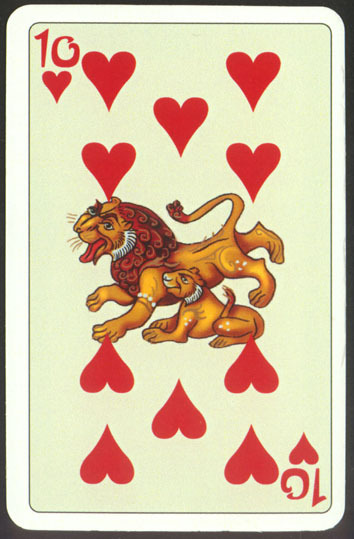 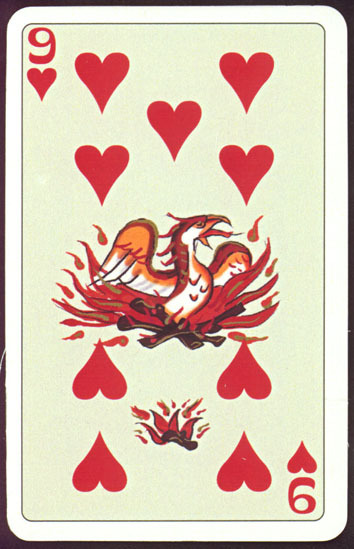 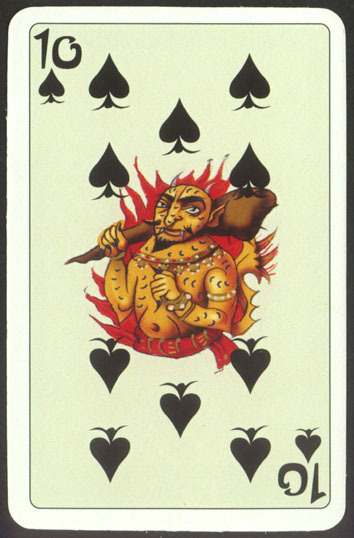 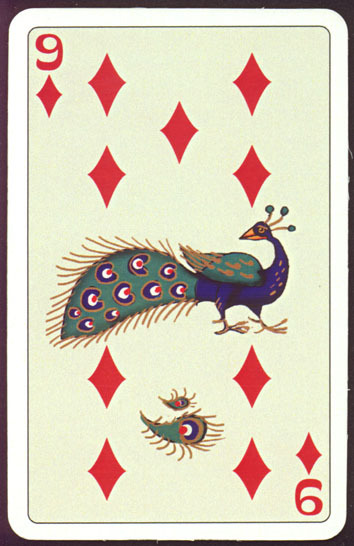 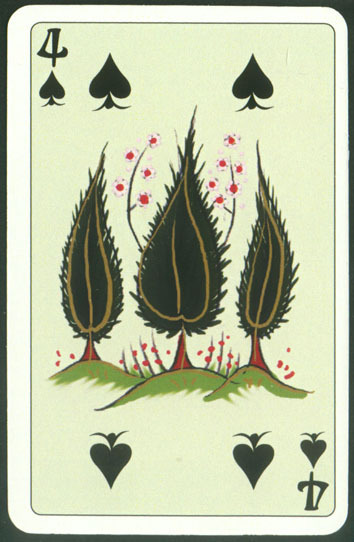 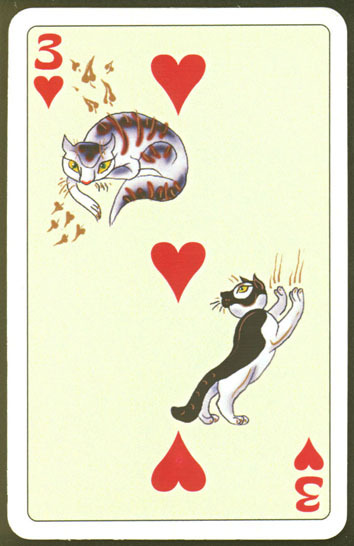 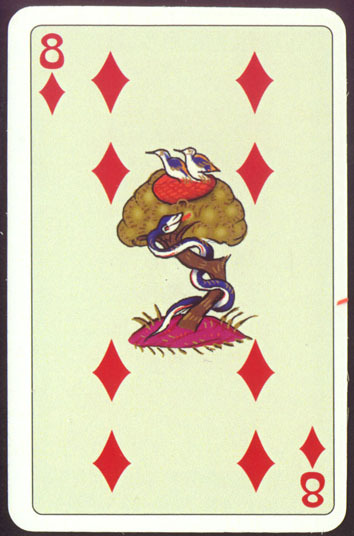 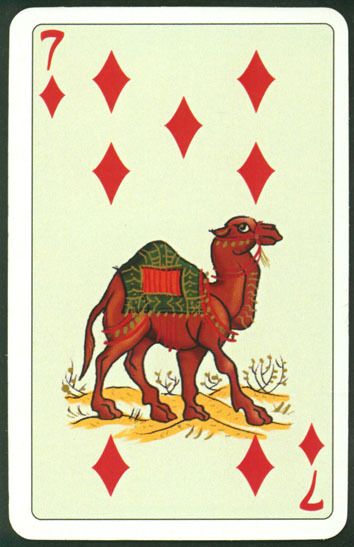 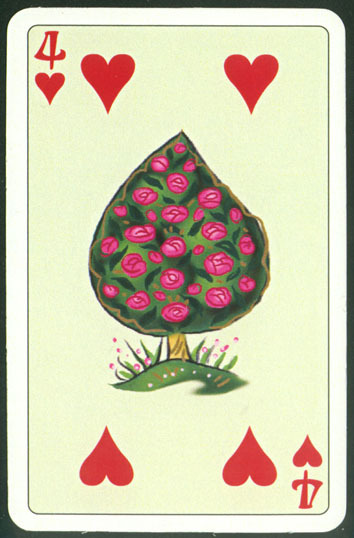 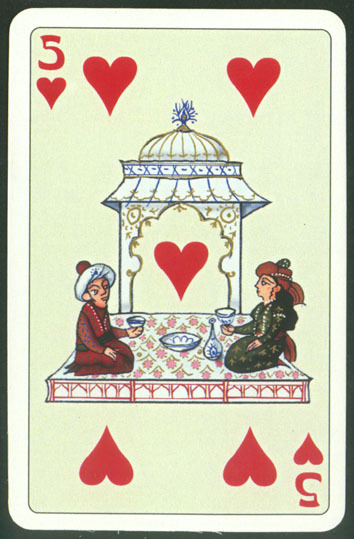 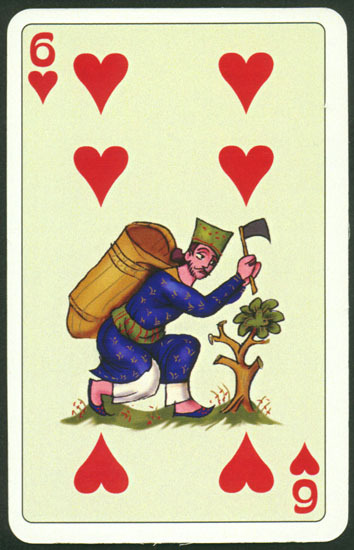 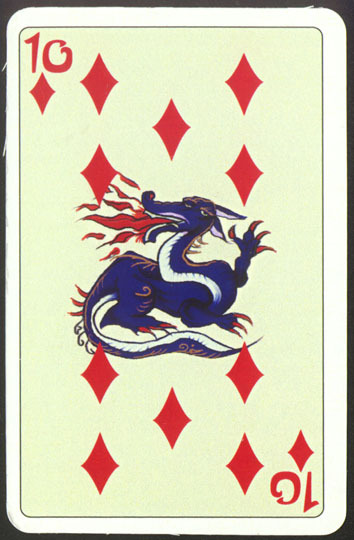 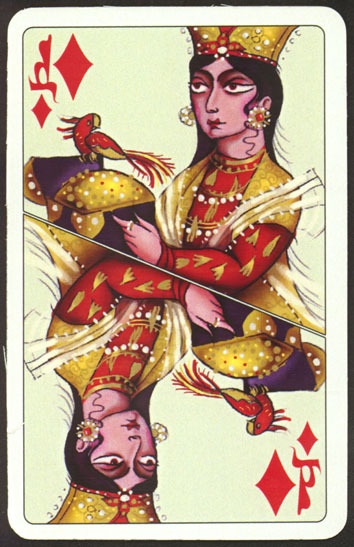 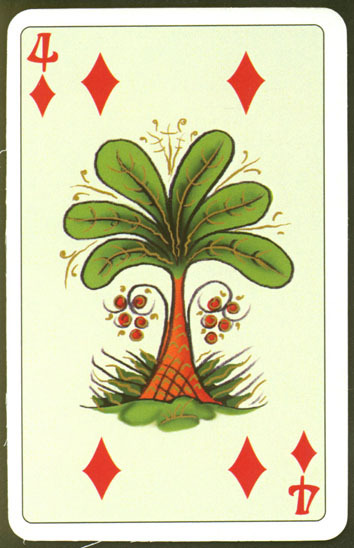 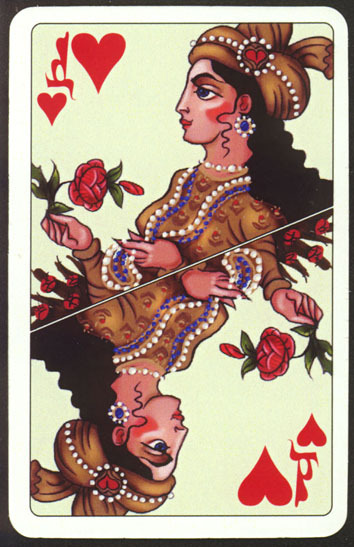 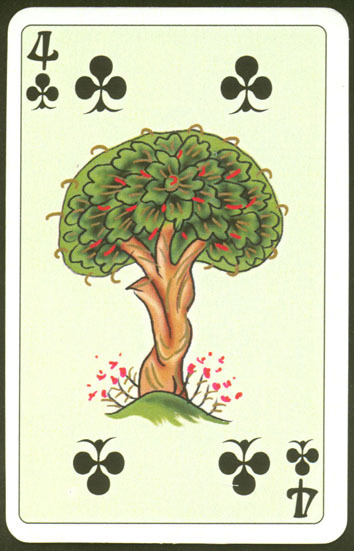 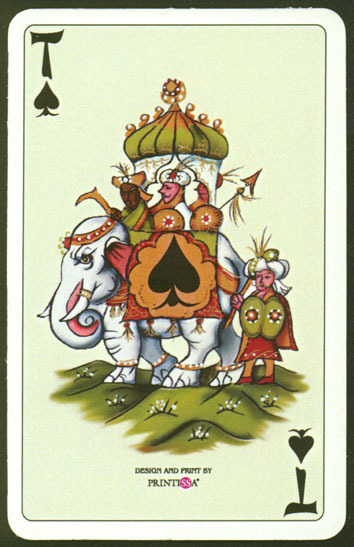 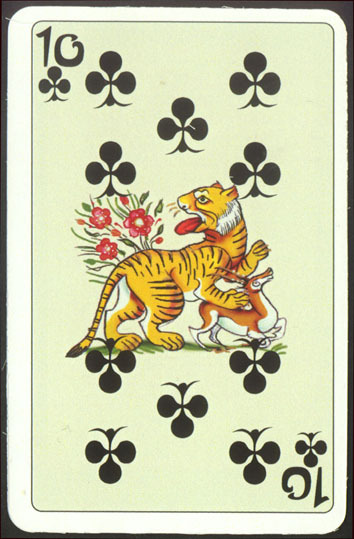 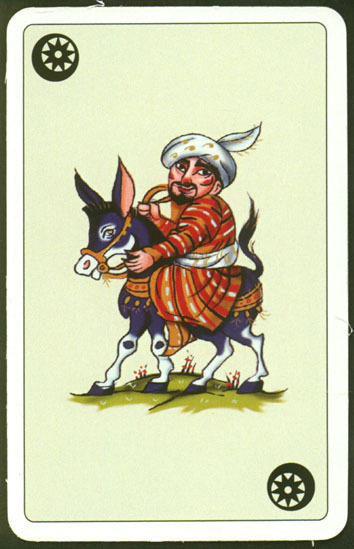 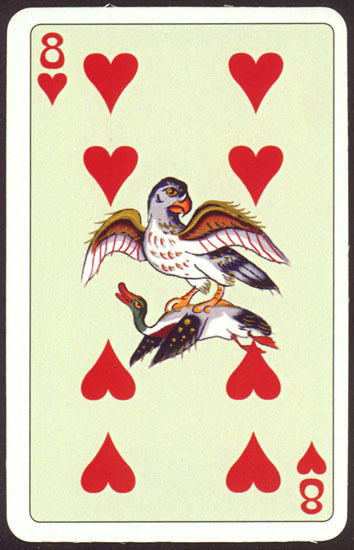 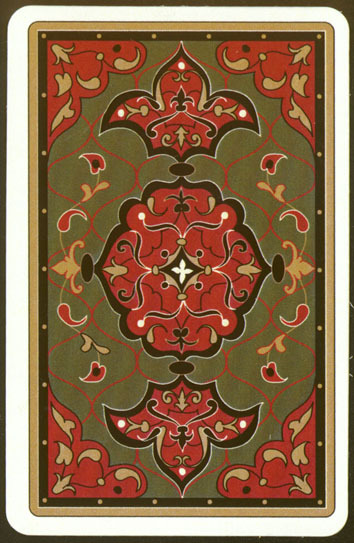 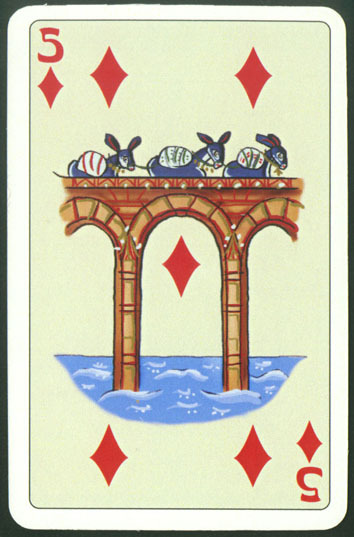 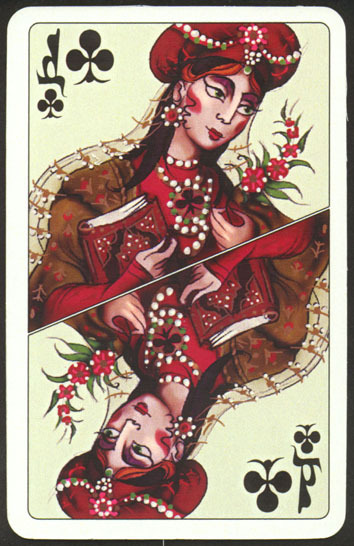 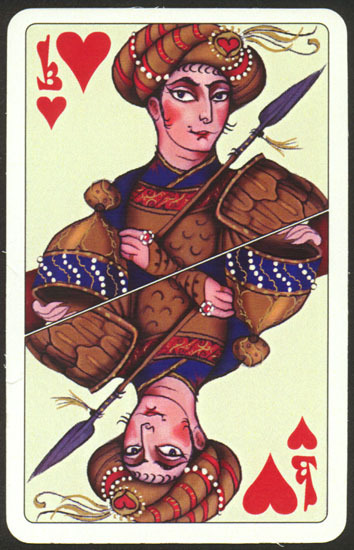 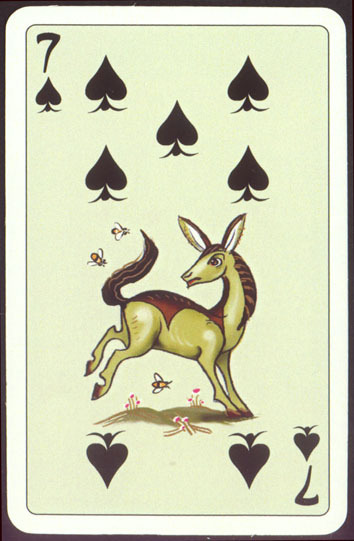 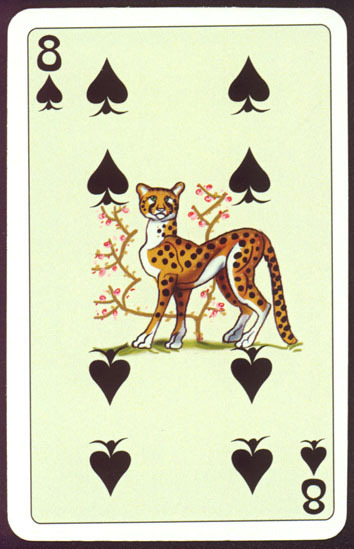 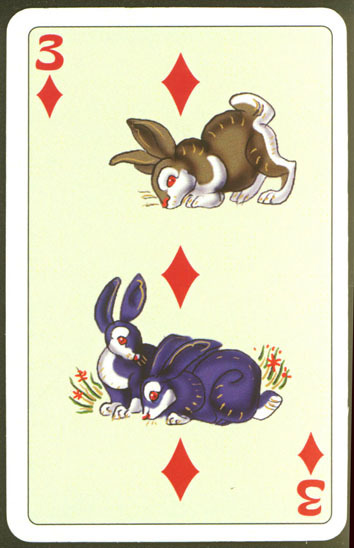 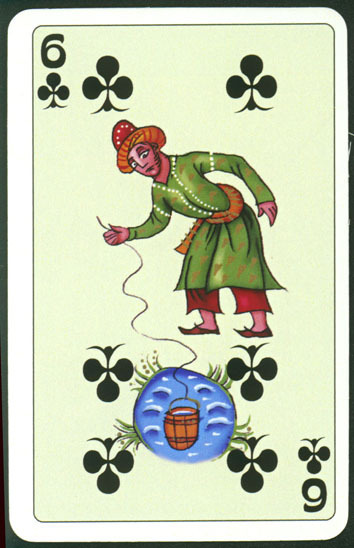 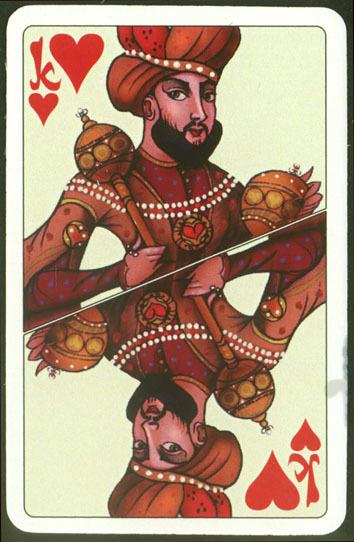 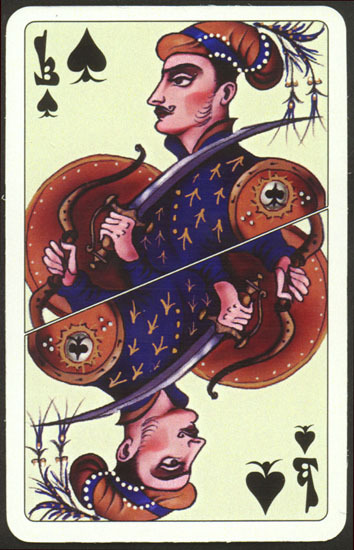 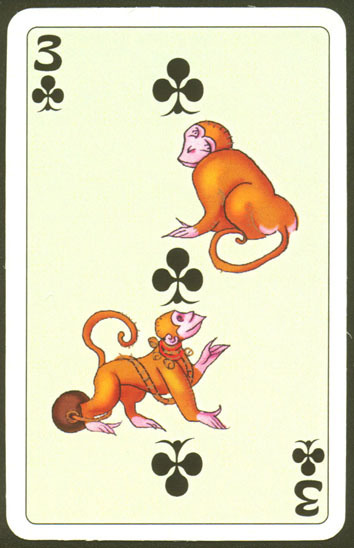 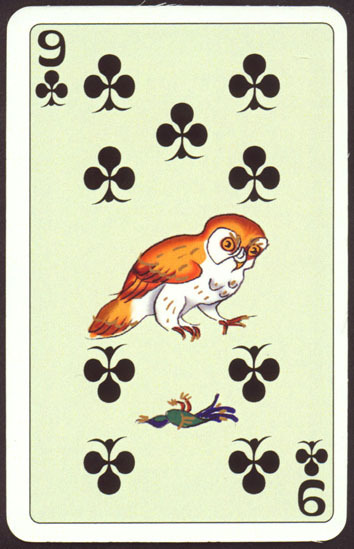 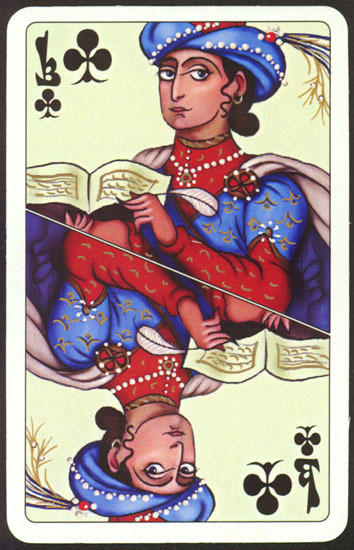 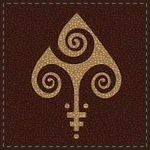 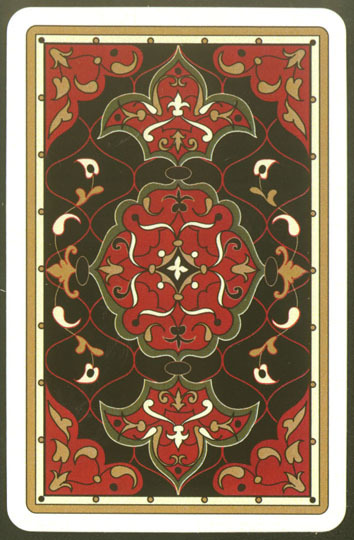 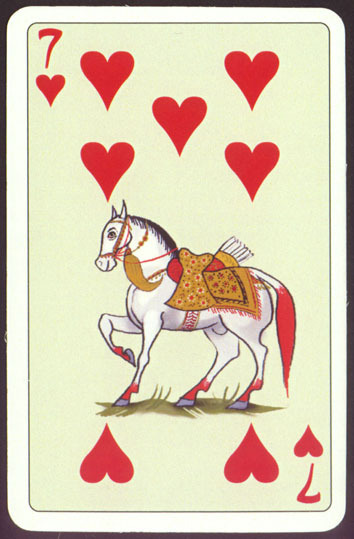 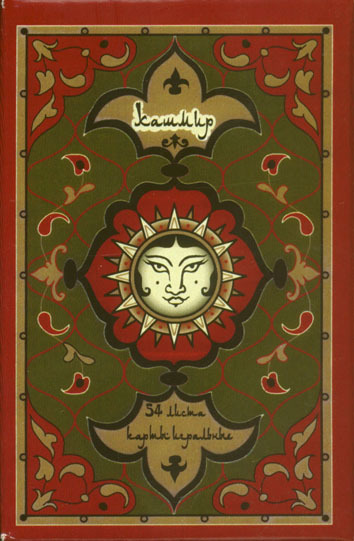 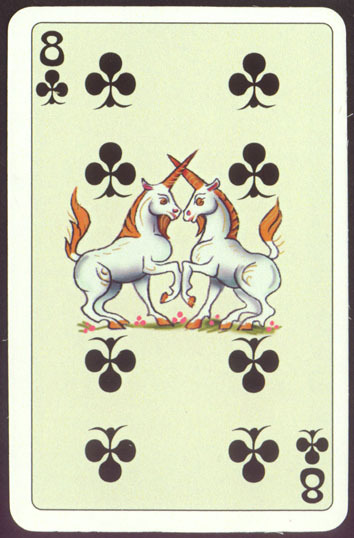 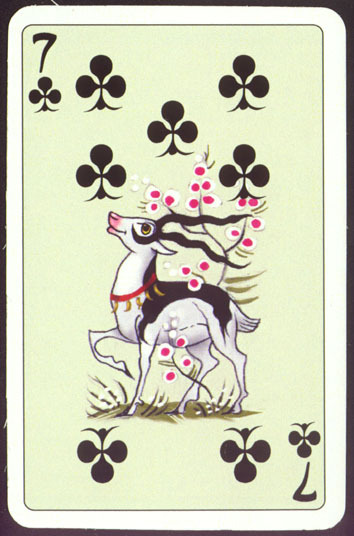 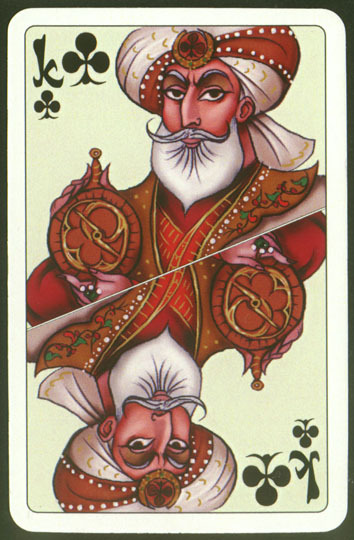 This blog thanks World Web Playing Card Museum from the bottom of its soft heart for initial pictures of these playing cards.